Remember the teaser that Concept Creator proposed a few days ago? 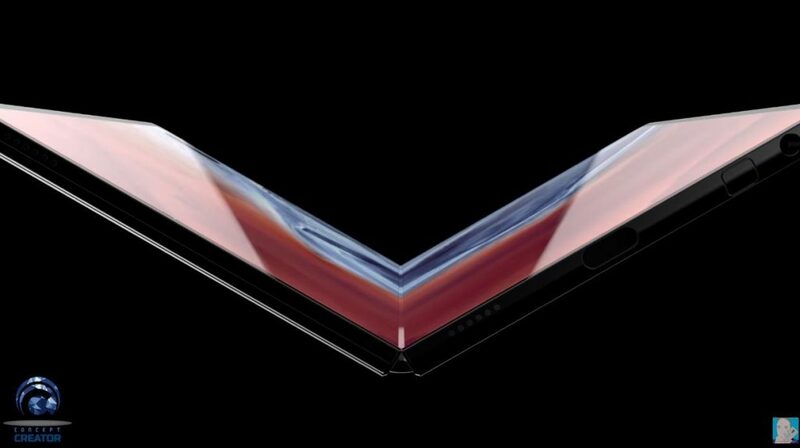 It was a mere set of frames with the Galaxy Fold 2 at the core and now the full and final concept is here. Let’s check it out. 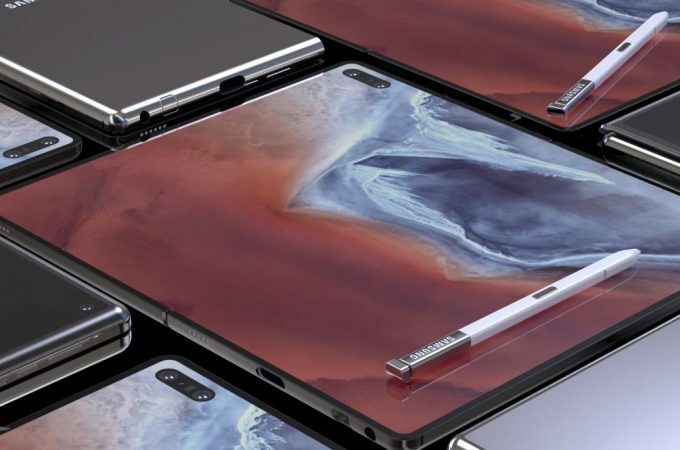 Basically, the designer took all the criticism that the Galaxy Fold got and turned it around to make this device. 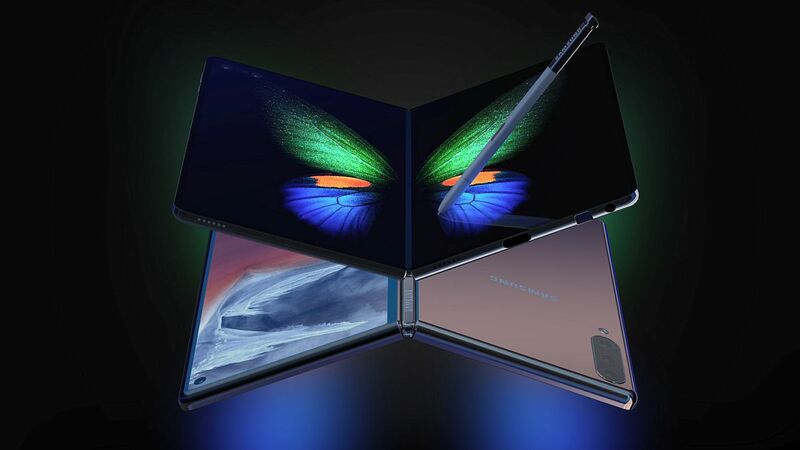 Samsung Galaxy Fold 2 is what the first generation should have been, without leaving room for the likes of Huawei Mate X to thrive. This time the phone’s two parts connect perfectly and overlap perfectly, without any empty room between them. I see there’s even a room for a stylus in there. The hinge is now more elegant and better balanced with the rest of the package. 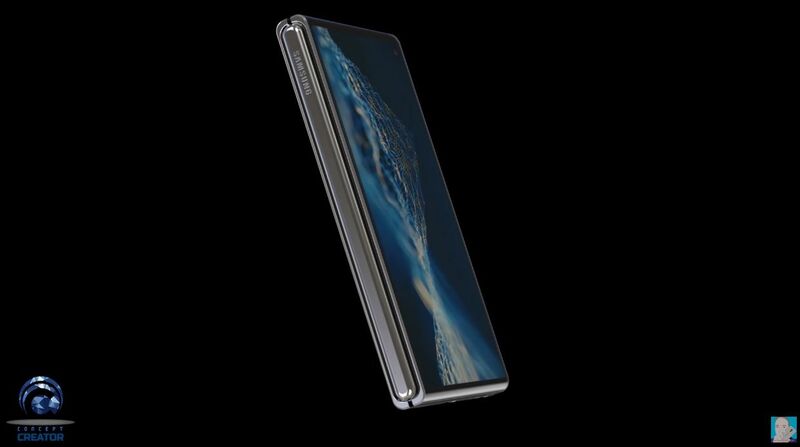 When folded, the Samsung Galaxy Fold 2 feels a bit reminiscent of the Samsung Galaxy W series. 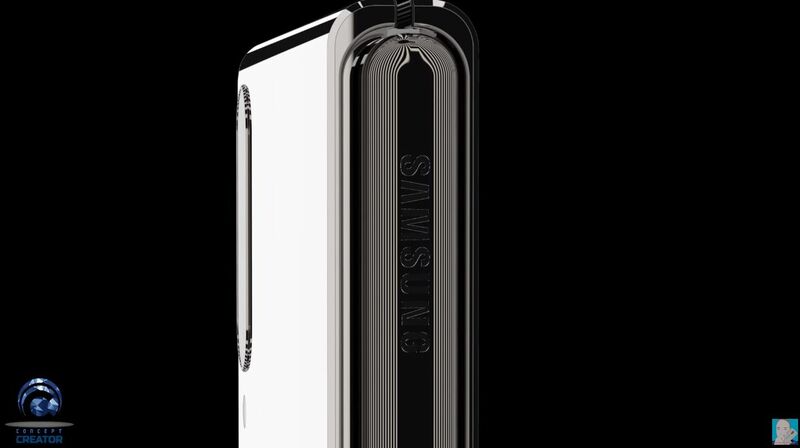 The handset does look a bit beefy, but nothing really over the top. 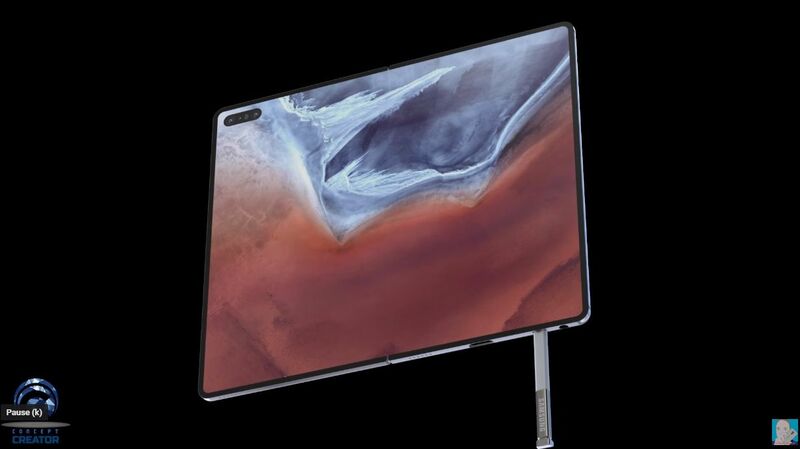 Also, the square format of the unfolded “tablet” mode is replaced with a rectangle and the notch with a camera cutout. There are two front cameras and 3 back cameras here. 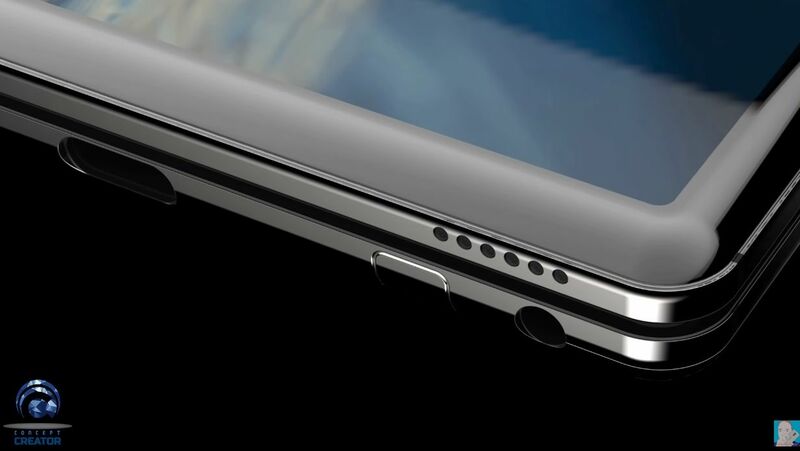 The designer claims that the outside screen is a 5.4 inch 16:9 panel and the bigger screen is a 7.2 incher with a camera cutout and ToF sensor. 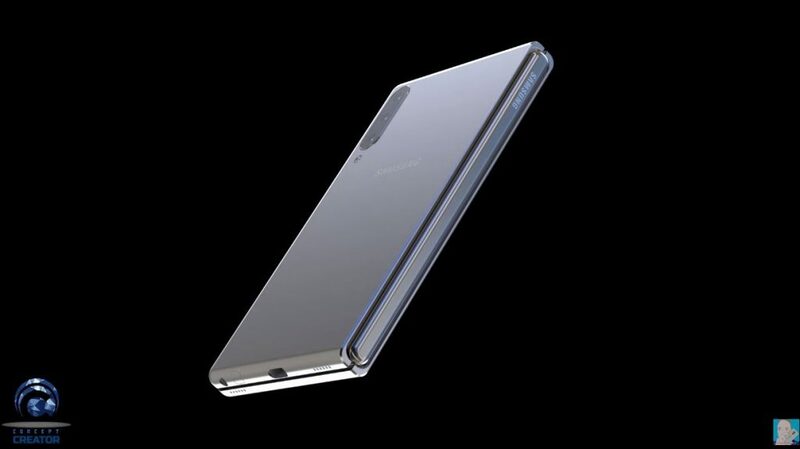 Samsung Galaxy Note 10 Gets Updated 2019 Design and Concept; Dubbed iPhone Killer Samsung Galaxy Note 10 Rendered in 3D by Phone Arena; Here’s What’s New!